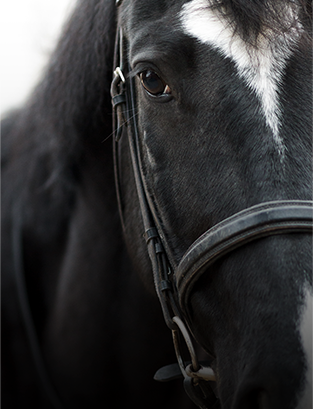 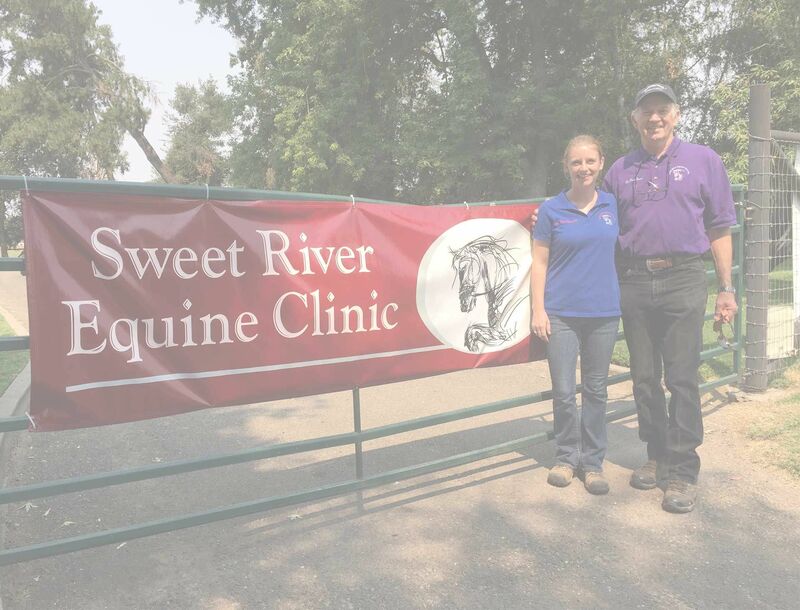 ABOUT SWEET RIVER EQUINE CLINIC, INC. 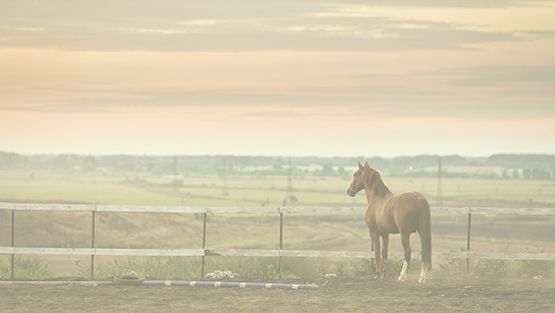 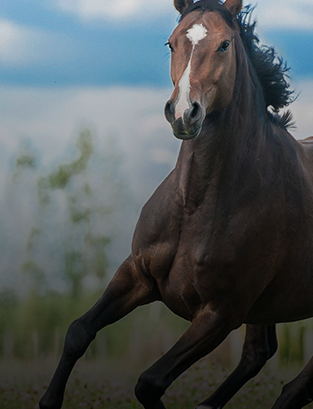 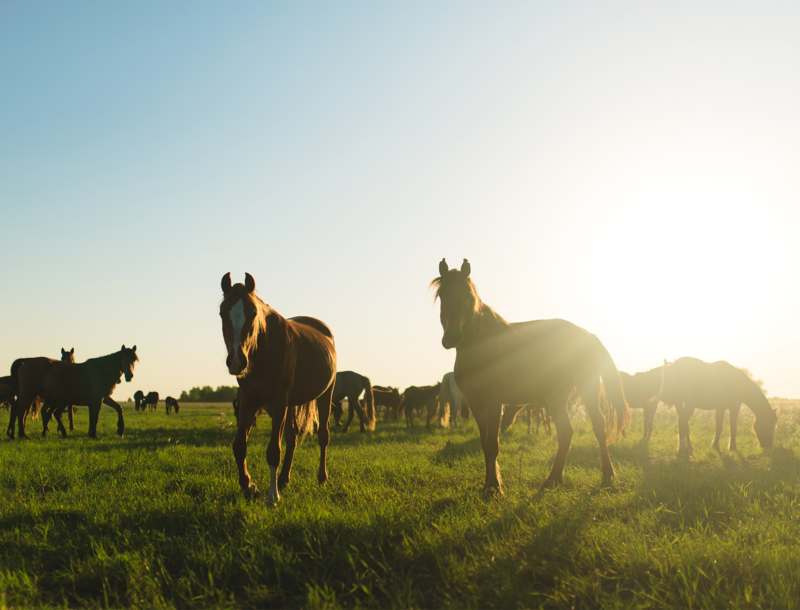 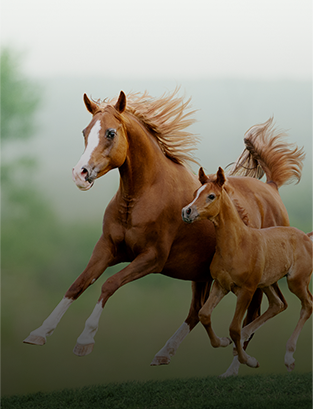 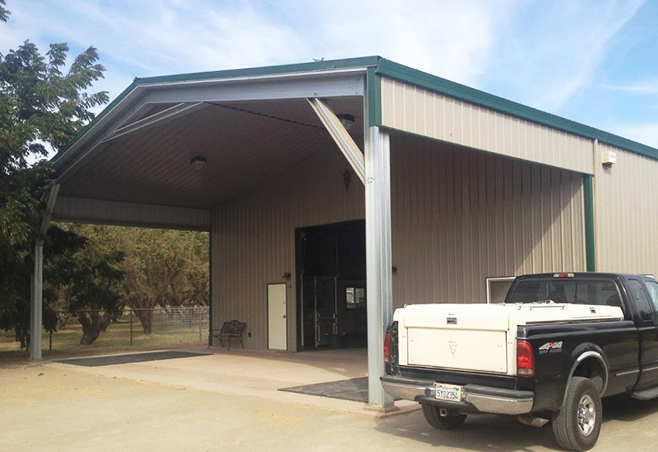 Located near Modesto, CA, Sweet River Equine Clinic is a full service equine veterinary practice with ambulatory and in-house services, including 24-hr emergency service. 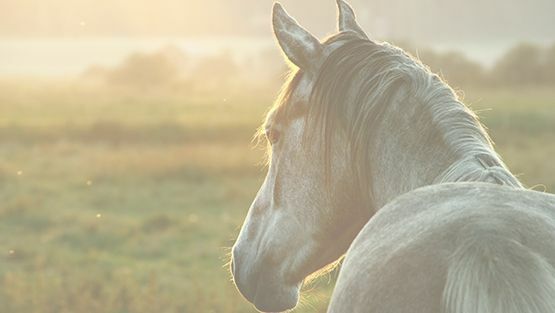 Providing service to Modesto, Turlock, Oakdale and surrounding areas, it is our commitment to provide the highest quality veterinary care possible in this ever-changing and challenging field. 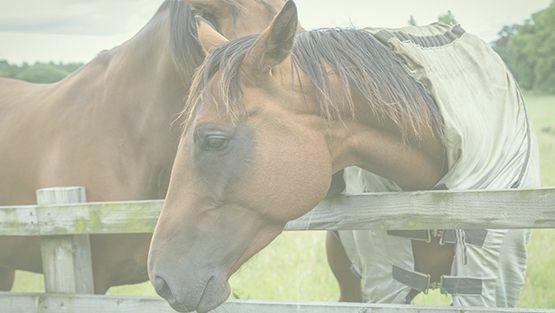 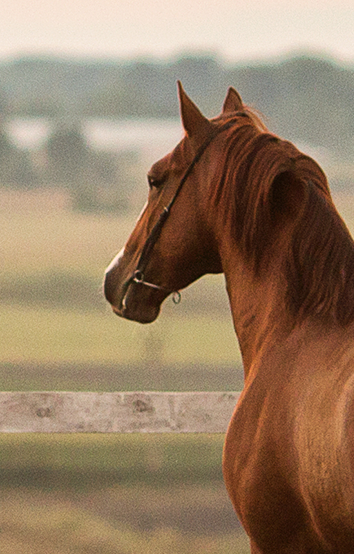 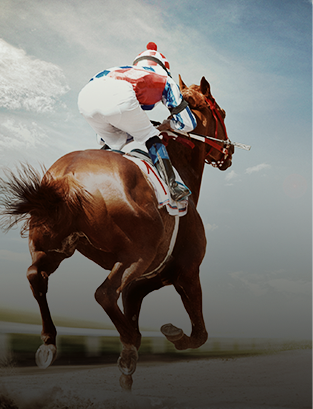 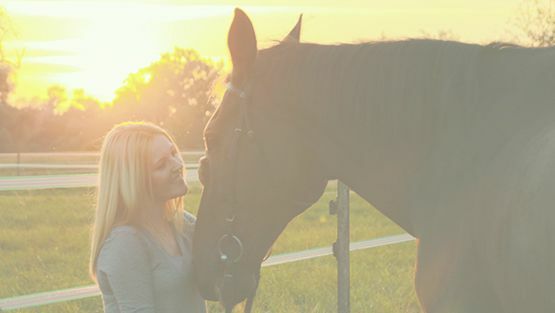 We offer routine preventative care; early detection and treatment of diseases; lameness diagnostics and treatment; reproduction services; select surgical procedures; client education; pre-purchase exams; 24/7 emergency ambulatory services; plus much more. 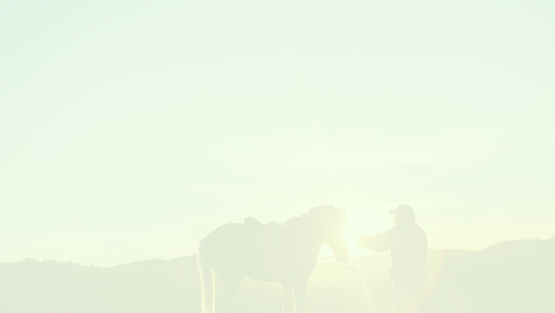 We do our best to provide and ensure that the services are possible on the day and at the time you request.